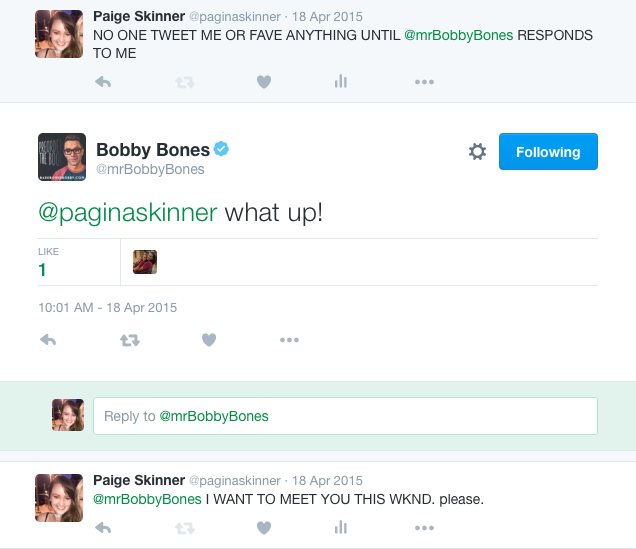 This is a story about a girl who loves a man: Bobby Bones. I don't even know how or why it happened. 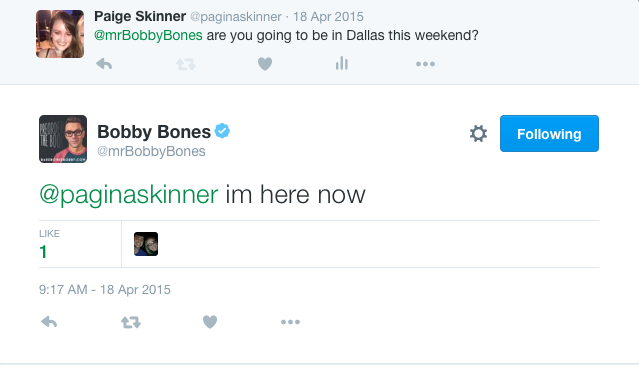 Bobby Bones is a radio DJ based out of Nashville. He plays country music and interviews country music stars. He is syndicated, so he played on 96.3 in Lubbock. Every morning I would drive to school and listen to him. This is unusual because I dislike morning radio shows. I never listened to Kidd Kraddick growing up because it annoyed me. So the fact I found a morning talk show I could enjoy was unique. And somehow I fell in love with Bobby. He's single, he's attractive, he's successful and he was a nerd growing up. There is nothing PMS loves more than a man who was once bullied. It's why I love feminine men so much. If you were feminine growing up, then you were most likely bullied, meaning you are probably smarter and wittier and tougher now as an adult. So because Bobby was poor and ugly growing up, he's smart and witty now. ok. He introduced an act and I screamed. The people behind me asked who he was and I said A RADIO DJ I'M IN LOVE WITH. He said one time that the youngest he would date is 24, so I patiently waited. I wanted his opinion on "Shake It Off"
I got increasingly more forward. Until I just laid it all out there. Now I'm reading his book (which I paid $12.99 for) and learning about his life and I still want him to notice me/eat dinner with me next time he's in Dallas. Bobby, I don't ask for a lot except everything. I'm a nice girl with a blog and Brad Paisley follows me on Twitter and he even did a Q&A for this blog, (read it here) so if you wanna ask him if I'm crazy or not, go ahead. 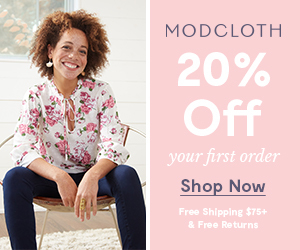 But I think you owe me a chance/dinner/diamond ring/a tweet or at least do a Q&A for this blog. I love you. The end. 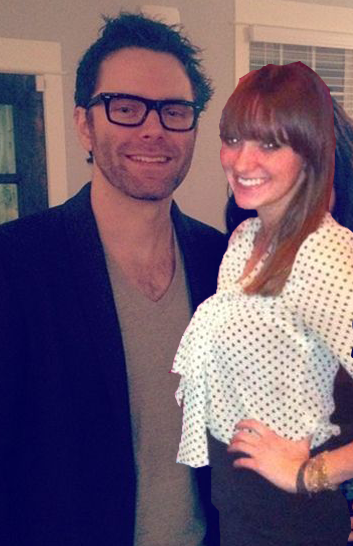 I will tweet this at him until he acknowledges it/dates me.